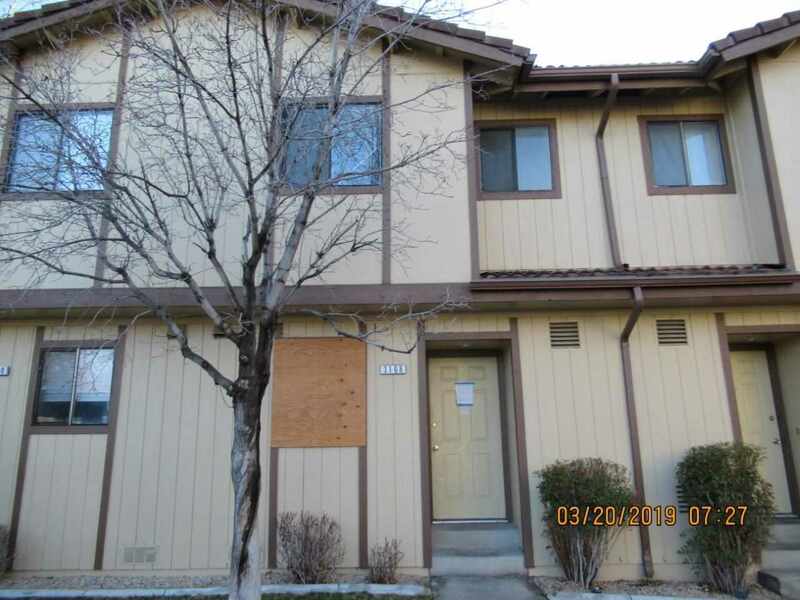 Centrally located 2-story condo in North Truckee Townhomes with 2 bedrooms, 1 full bath and laundry area with cabinets on the second floor and 1 half bath on the main floor. Kitchen with refrigerator, built-in dishwasher and electric range. Combination living room/dining room with coat closet on the main floor. Slider to the fenced in patio at the back of the unit. Great property for a first time homebuyer or investor.